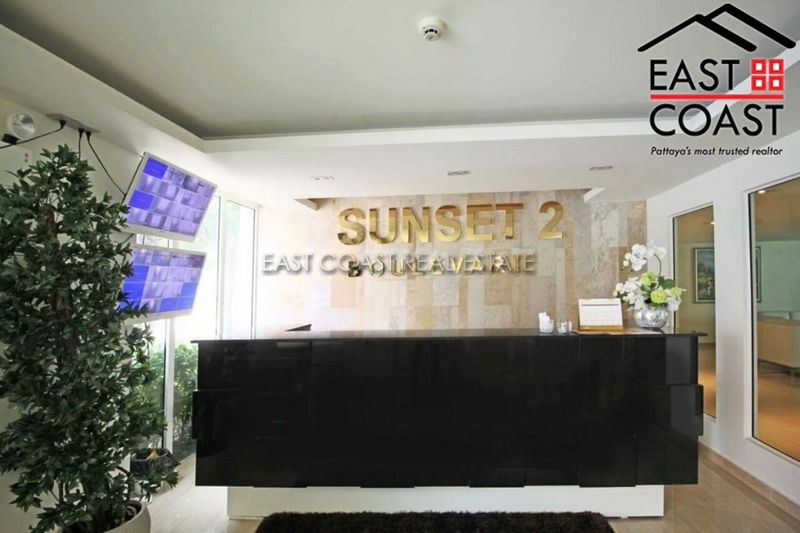 Sunset Boulevard 2. 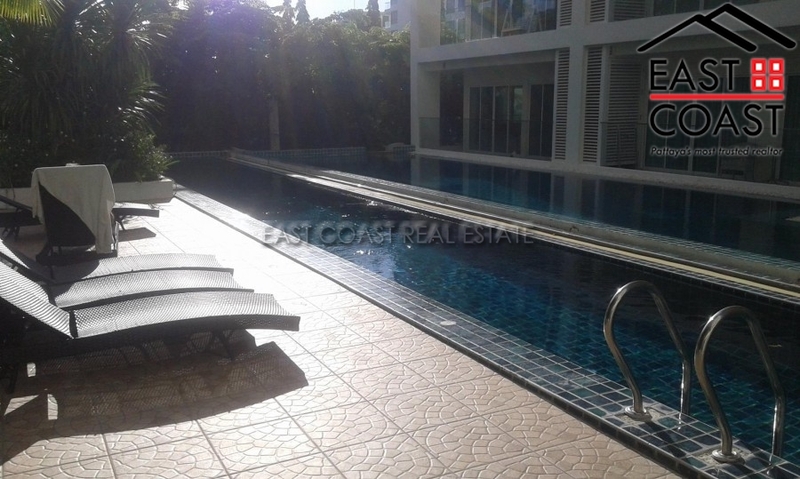 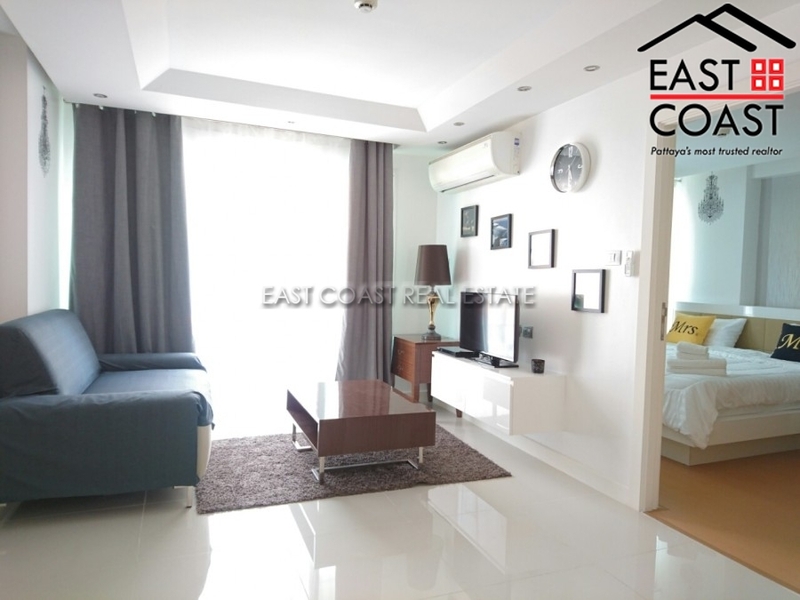 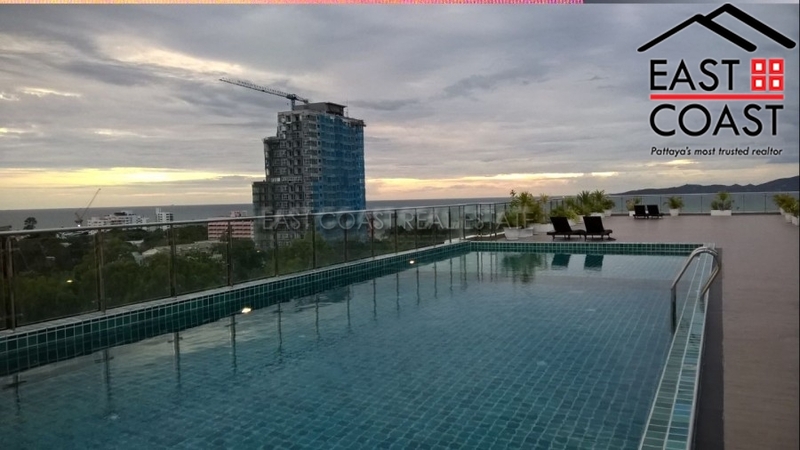 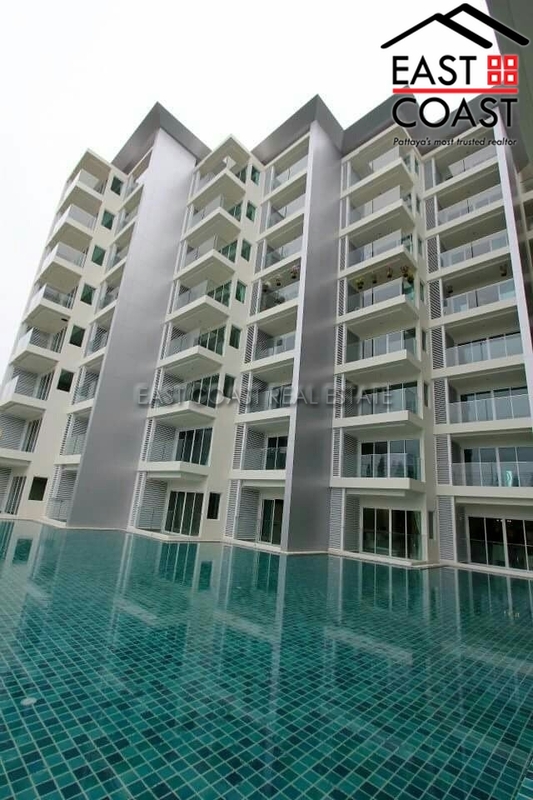 This low-rise condominium is located on Pratumnak Hill and only few minutes’ walk to the peaceful beach in Pattaya. 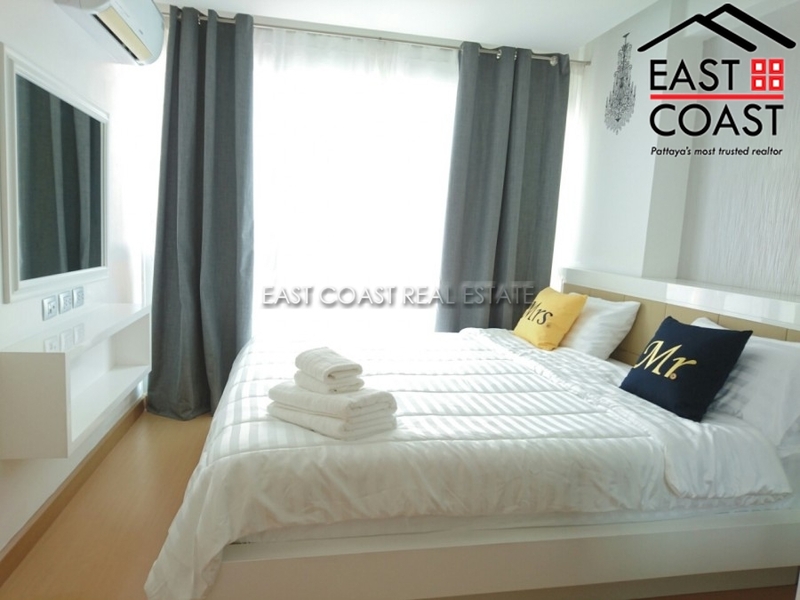 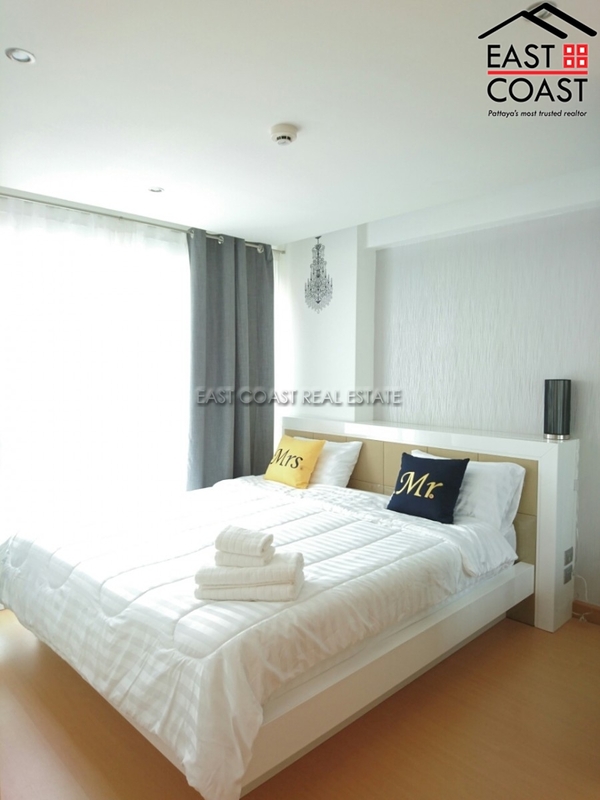 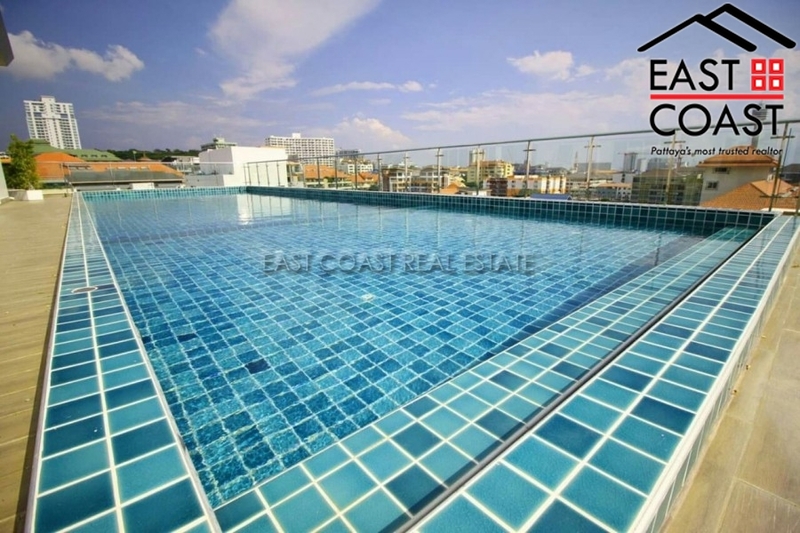 1 bedroom condo unit on the 6th floor with a living area of 40 sq.m. 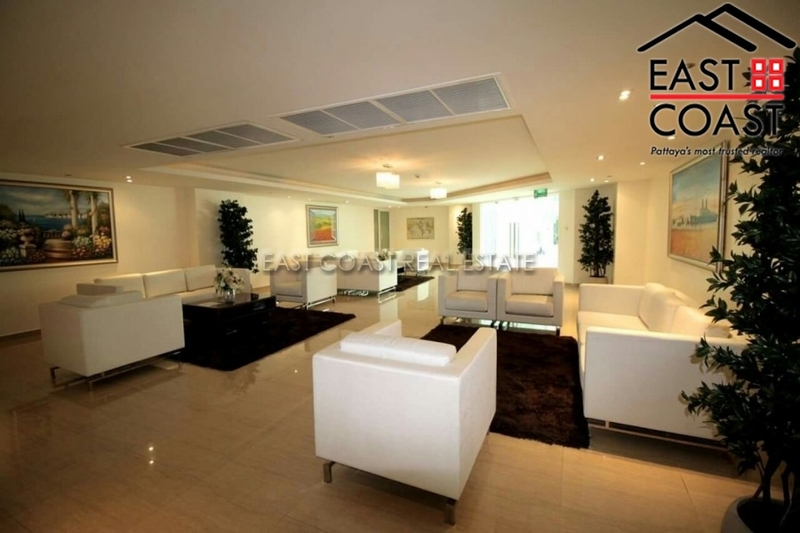 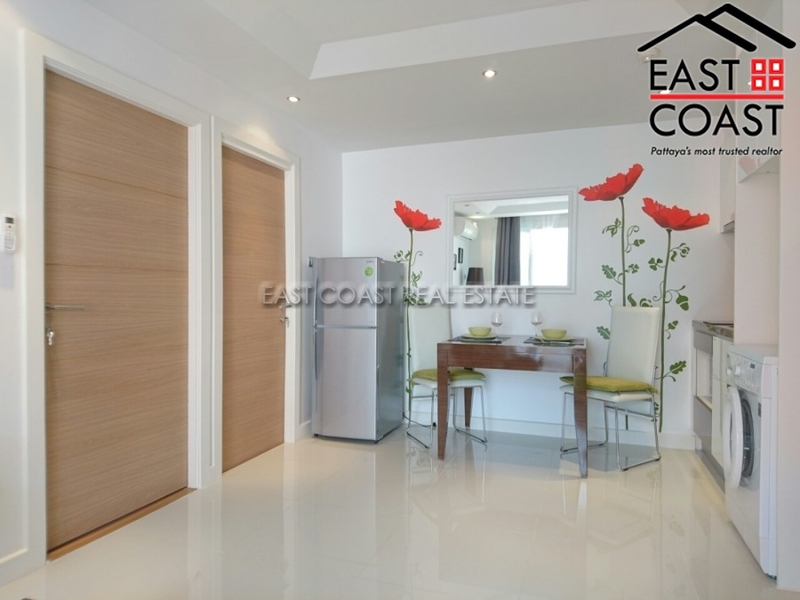 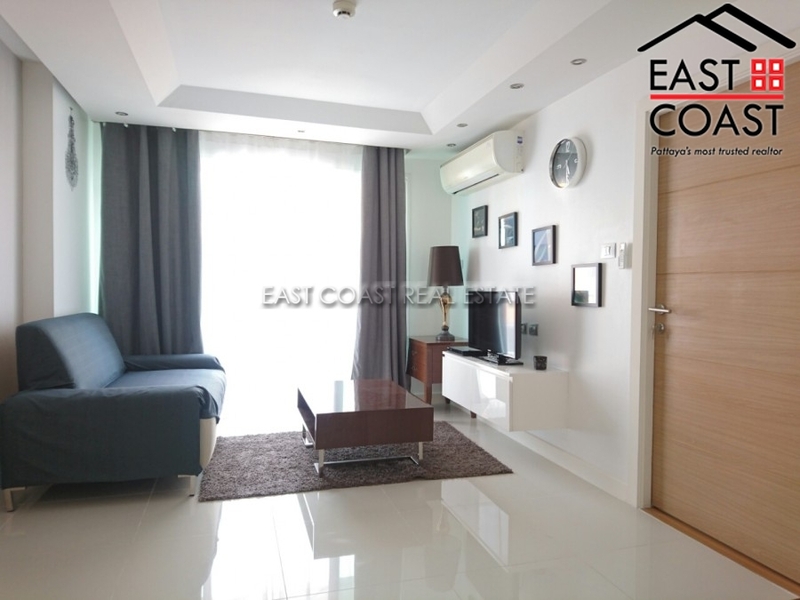 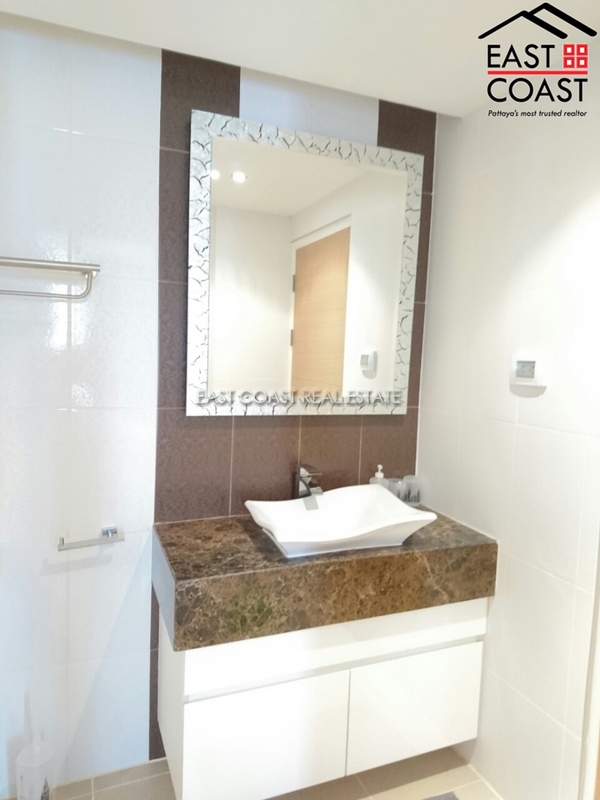 The condo comes fully furnished, a fitted European style kitchen, air-conditioning throughout, open plan lounge area. 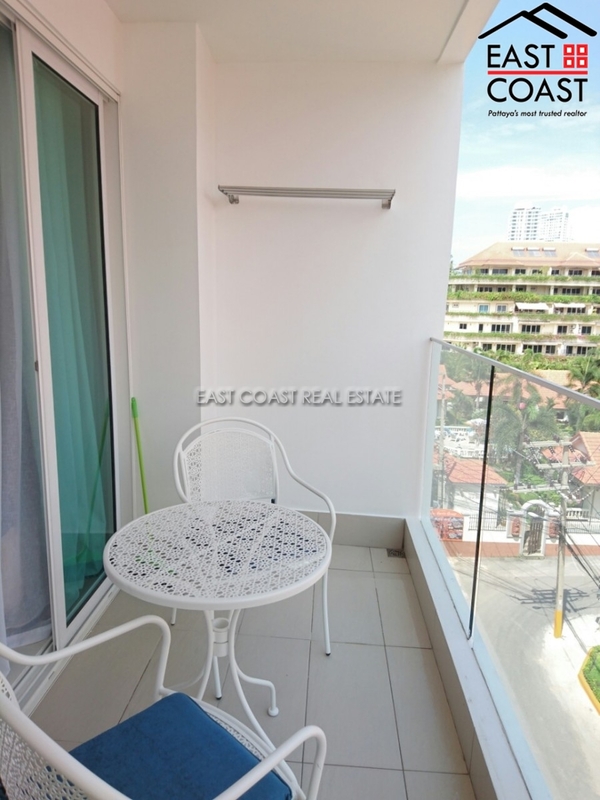 Good sized balcony. 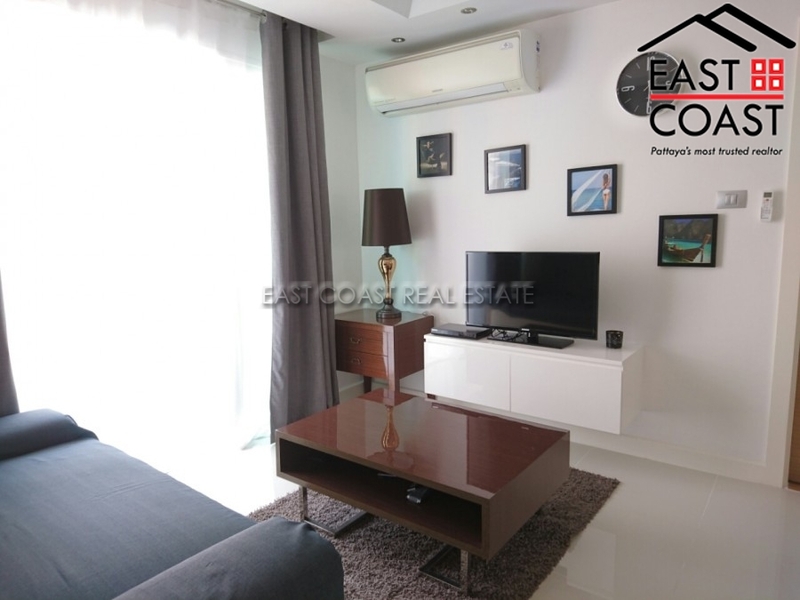 Title deed is held in Thai Company for easy and inexpensive transfer.